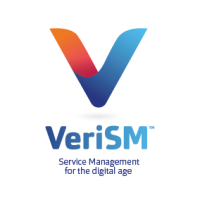 VeriSM is a new approach to service management and its application in a digital world. This Foundation course will introduce VeriSM, give a clear understanding of services and service management and the VeriSM model and explain how an organization can incorporate many different management practices to support the delivery of services. VeriSM is a new approach to service management and its application in a digital world. 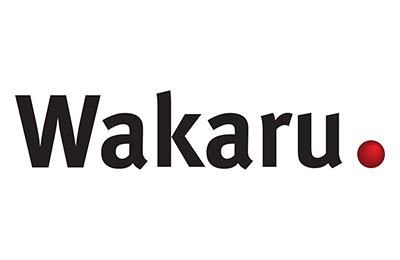 This Essentials course will give a basic understanding of service management, culture and organisational structure using the VeriSM model. The VeriSM Essentials certification is a stand alone course , but delegates can later take VeriSM Plus to become VeriSM Foundation certified. VeriSM is a new approach to service management and its application in a digital world. VeriSM Plus provides an introduction to the new management practices (DevOps, Agile, Lean, SIAM etc.) that are important for service management, and also emerging technologies like cloud and serverless that service management professionals need to be aware of.